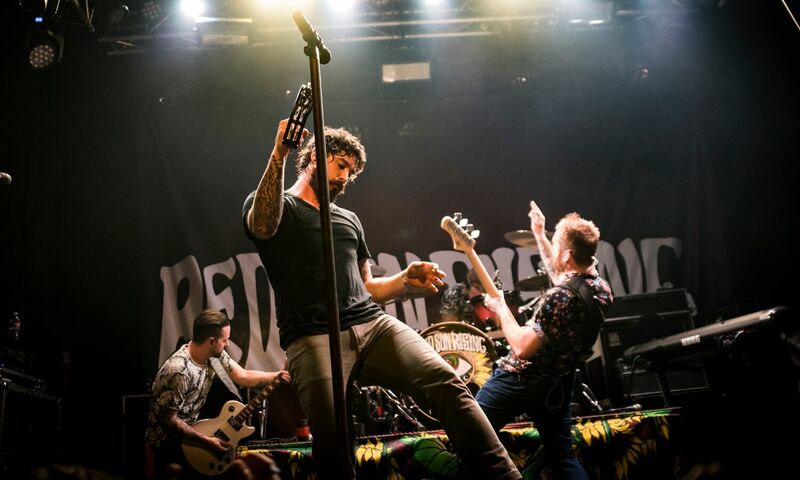 “Thread… that is what we feel our music does, threads emotions and experience of life.” That is just some of what Red Sun Rising told us about the new album ‘Thread’ and the new single/video for ‘Death Wish’. Thread dropped a day before we got to hang with the band at Trees in Dallas, TX. For those of you who have not experienced Red Sun Rising live, I would describe them as a cross between Rival Sons and Breaking Benjamin. They are adult angst released in chilling vocal harmonies and a blues-heavy musical performance. What’s better than two guitars? How about 3. When Mike Protich straps on a six string a 3-some of awesome make a powerful band more robust in sound. Add spot-on drums and bass, and that is the magic on stage that is Red Sun Rising. 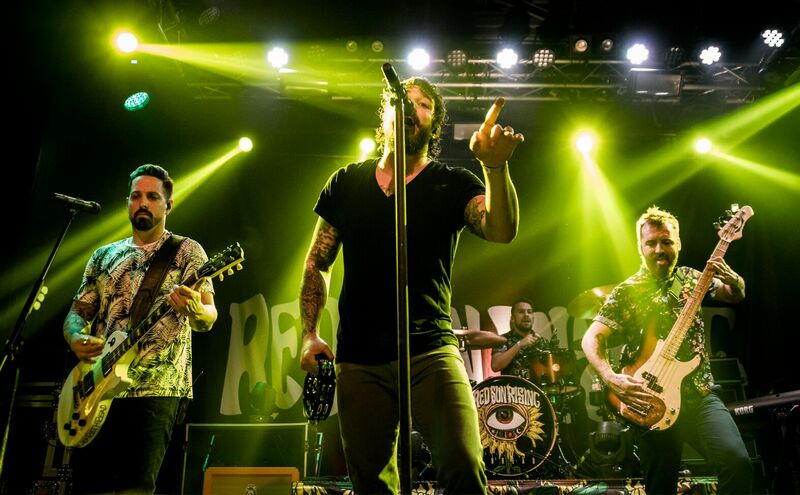 Red Sun Rising is on tour and they are hitting a stage near you. So don’t miss out on a band that is one in the NEXT category – that is a band that will be among the main headliners worldwide if they continue on their current journey. Pick up their new album ‘Thread’ out now!